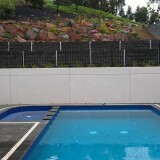 Pool landscaping - stores rain water - looks brilliant. 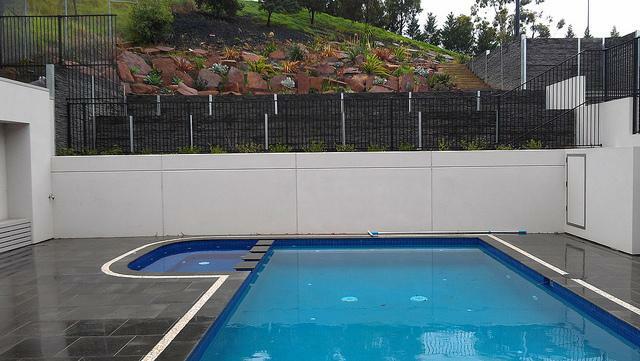 It seems hard to believe but these lovely pictures above are actually the stunning Landscape Water Tanks, which incorporate planter boxes or raised garden beds on top of the water tank itself and make fantastic structures for pool landscaping. Hiding you water tanks is now a thing of the past. You can now show them off instead you can make them a feature of your property. 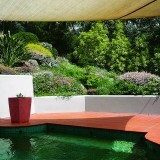 They are best be described as “beautiful landscape architecture that stores water”. 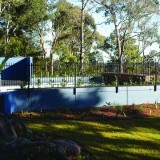 Imagine storing your rain water in your stunning pool landscaping, sounds amazing, but lots of people do already. Made from high grade concrete these pool landscaping structures are designed to last a lifetime and will look as good in 100+ years’ time as when they are installed. 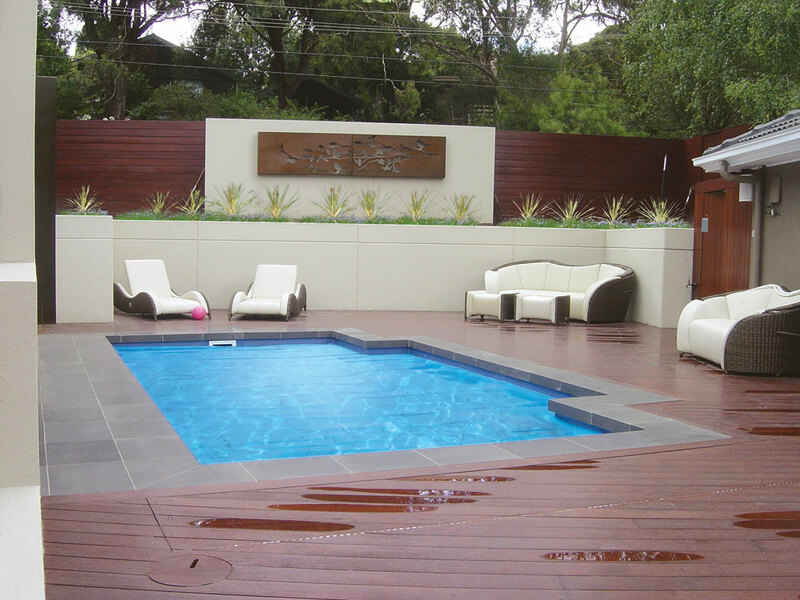 Please visit our gallery below for hundreds more pictures of very popular pool landscaping ideas. 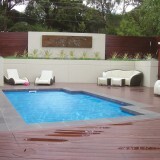 Attractive appearance as a surrounds for your pool landscaping. Convenient height for growing your favourite plants. 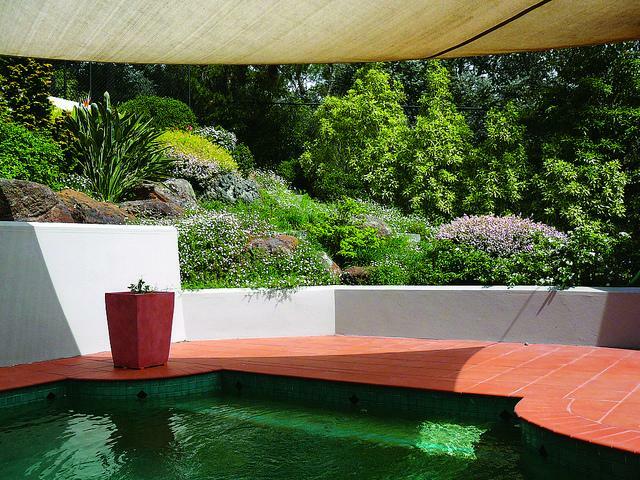 Looks stunning around your pool or pergola as part of your pool landscaping. 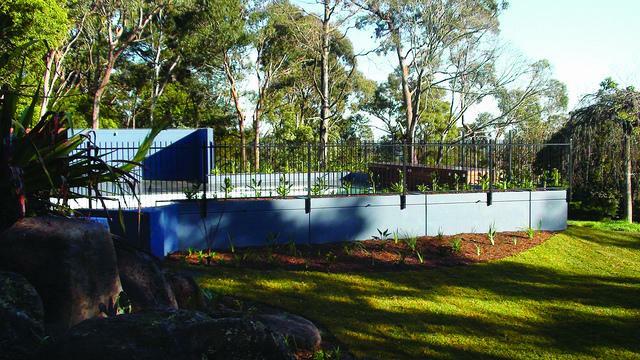 Your Landscape Tanks may also be used as a retaining wall, front fence or on site detention system. Store all your pool water requirements close by. Customers regularly tell us how happy they are with their their Landscape Tanks, which they have used as a lovely structures on their property. They also provide that WOW factor. Plumbing is the same as a normal rain water tank and the tanks are joined together using an inbuilt patented “O” ring rubber seal. A PVC pipe is inserted between the tanks during installation for a watertight seal. It is possible to have the Landscape Tanks located anywhere around the property. Please give our friendly staff a call and we will be happy to pop out and share ideas and offer a no obligation free quote. Remember when quality matters anything else will disappoint.